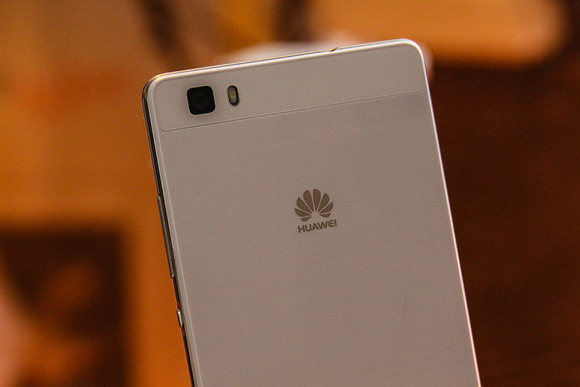 Computex 2015 | Huawei will release P8 Lite and TalkBand 2 in U.S.
Huawei will bring its inexpensive smartphone, the P8 Lite, to the United States along with the wearable TalkBand 2. 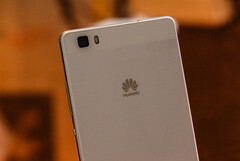 At Computex 2015, smartphone manufacturer Huawei revealed that it would be bringing its affordable smartphone, the P8 Lite to the United States this week. The TalkBand 2, a fitness tracking wearable and bluetooth earpiece will also be releasing in the U.S. later in the week. This is great news, but it is curious why Huawei would choose to sell its affordable smartphone in the United States instead of selling its flagship models. The P8 Lite smartphone looks very similar to the P8 and P8 Max, but is instead made with plastic rather than aluminum to save on costs. The display is 720p, and the device has 2GB of RAM as well as 16GB of expandable storage. The device also houses an eight-core Qualcomm processor. The P8 Lite runs Android 4.4 KitKat rather than coming with Android 5.0 Lollipop, its successor . It features a 13-megapixel camera on the back and a 5-megapixel camera on the front. The device is selling for $250, which is a good price point considering the features that come with it. Huawei's wearable, the TalkBand 2, will also make its debut in the states this week. It is a bluetooth earpiece that doubles as a fitness band once the included strap is connected, and it uses Jawbone's Up software for users' fitness data. This device will sell for $180 and will be available in the next few days. > Notebook / Laptop Reviews and News > News > News Archive > Newsarchive 2015 06 > Computex 2015 | Huawei will release P8 Lite and TalkBand 2 in U.S.